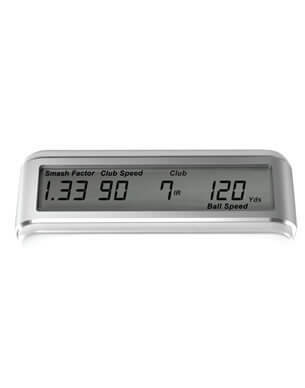 The ES14 Launch Monitor is a golf tool for teaching professionals, club fitters and serious golfers. 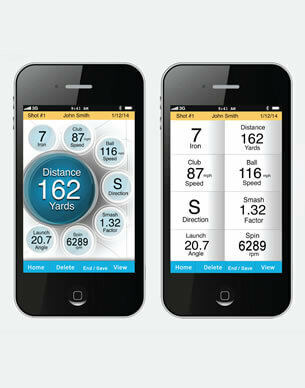 This amazing tool and smartphone app provides critical information instantly. 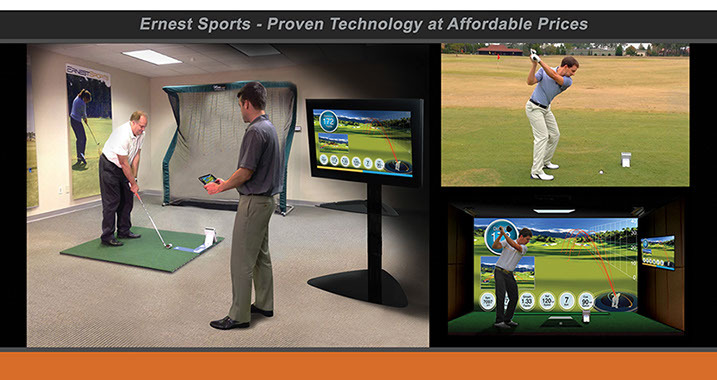 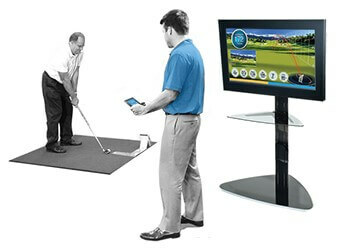 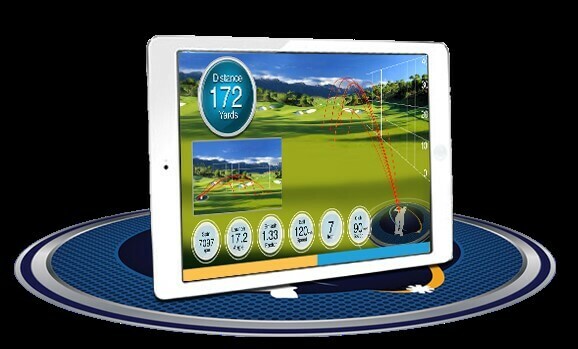 Used By PGA Professionals such as Stephen Plane Royal Wimbledon Golf Club, Stephen says “Its quick and easy to set up and connects straight away with either my phone or Ipad. 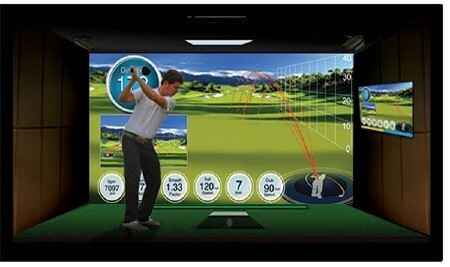 Its accurate for both my lessons and for club fitting”. 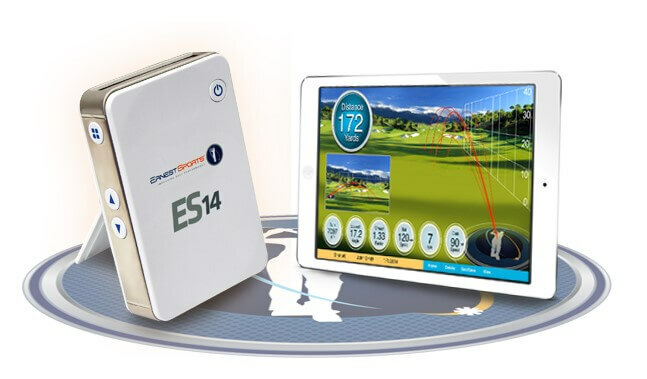 Alistair Tresidder from Sherbourne Golf Club says “ES14 is an essential part of my coaching equipment for both lessons and clubfittting, I can’t be without it now”. 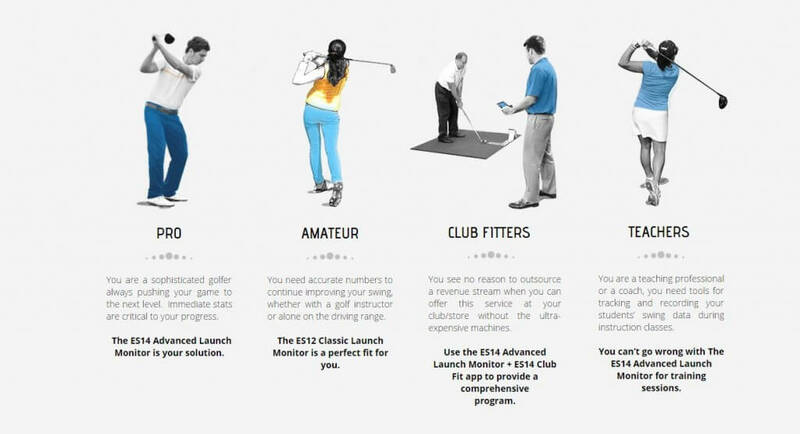 Fraser Morley from Seaford Head Golf Club ” As a former Long Drive competitor I needed something accurate for my practice, clubfitting and lessons, I found it with the ES14″.